Welcome to the bestselling psychology books section of the website which was inspired by the large number of recommended reading queries the site receives each year. 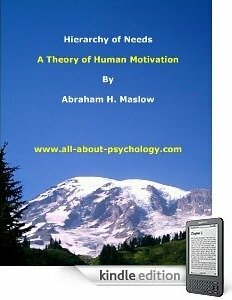 This new initiative is very much work in progress, as in addition to listing the top 5 bestselling psychology books below, bestselling book lists within specific psychology topic areas will also be added on a regular basis e.g., bestselling personality psychology books, bestselling abnormal psychology books etc. 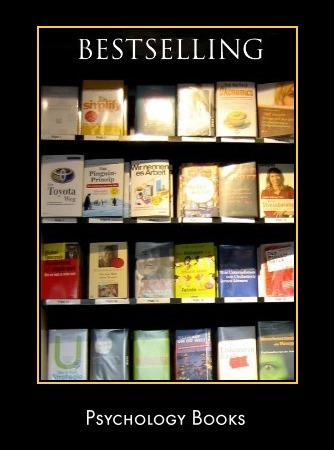 Each featured bestselling psychology book is drawn from official bestselling item lists on Amazon. 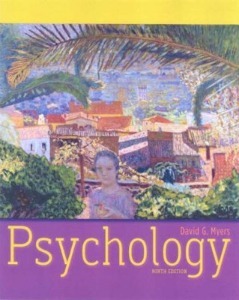 There is no such thing as a light, perfunctory revision of David Myers’ Psychology. Each new edition is a fresh opportunity to communicate psychology’s enduring principles and pivotal research in terms that captivate students and connect with their lives. But even by Myers’ standards, Psychology, Ninth Edition, is truly exceptional. This exhaustive update of the bestselling textbook for introductory psychology incorporates the largest number of new research citations of any revision to date, as well as new inquiry-based pedagogy, a reconceptualized art program, and the next generation of media and supplements. Yet, edition after edition, David Myers demonstrates an uncanny ability to communicate the science of psychology in a uniquely engaging, accessible way. 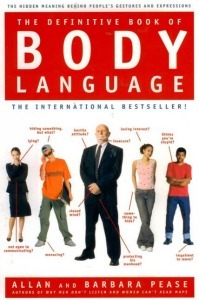 This international bestseller reveals the secrets of nonverbal communication to give you confidence and control in any face-to-face encounter–from making a great first impression and acing a job interview to finding the right partner. How palms and handshakes are used to gain control. The most common gestures of liars. How the legs reveal what the mind wants to do. The most common male and female courtship gestures and signals. The secret signals of cigarettes, glasses, and makeup. The magic of smiles–including smiling advice for women. How to use nonverbal cues and signals to communicate more effectively and get the reactions you want. Develop your own counseling style using Corey's bestselling Theory and Practice of Counseling and Psychotherapy. You will see the major theories of counseling (psychoanalytic, Adlerian, existential, person-centered, Gestalt, reality, behavior, cognitive-behavior, family systems, feminist and, and postmodern approaches) as they are used in practice through a case study focused on one client, "Stan." The case of "Stan" appears in each chapter so you can see how the theory presented in that chapter informs therapeutic decision-making. "At a Glance" charts pinpoint the major differences between theories in areas such as multicultural focus, basic philosophies, and limitations. Accessibly written and easy to use, this comprehensive book covers everything professionals and students need to know about DSM-IV. 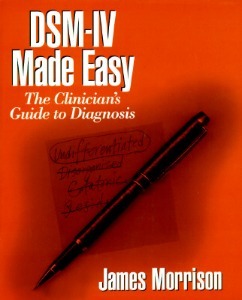 Following the same format as DSM-IV, the text presents every diagnosis. For each it includes case examples, a detailed analysis of each case, and a clear explanation of how to arrive at the diagnosis and how to rule out other possibilities. Essential for all mental health practitioners studying for their licensing exams, this hands-on resource will be valued by psychiatrists, residents, psychologists, marriage and family counselors, social workers, and anyone who needs to know about DSM-IV. 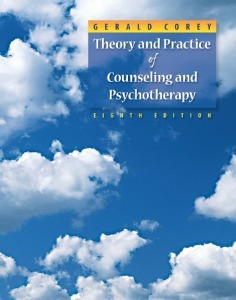 The 11th edition of this classic best-seller retains the extensive and integrated cross-cultural and multicultural coverage, the proven Guidepost-Checkpoint learning system, and the balance between research and real-life applications that have made this text a long time favorite of students and faculty. 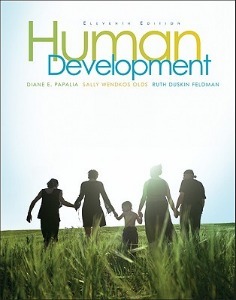 In the warmly-written and engaging style that is their hallmark, Papalia, Olds, and Feldman once again paint an engaging chronological portrayal of development through the lifespan. This new edition features enhanced treatment of brain development and evolutionary psychology research as well as new Research in Action features highlighting interesting and timely topics.